Question…Why don’t most shops do this? Answer…things are so messed up that we don’t want to talk about them and when we do it turns into a morning event! If you’re like most shops you struggle with keeping up with the rigorous demands to customers and Insurance partners. These demands bury shops in a rut of unnecessary confusion, uncertainty and fatigue. It makes the average person want to leave Friday and never come back! Let’s explore the elements of a morning release meeting that will change your shop starting tomorrow. 1. Do you have a list of all the jobs in your shop with the in date and promise date? Sounds simple, but you would be amazed that some shops don’t. 3. Do you have a meeting format? 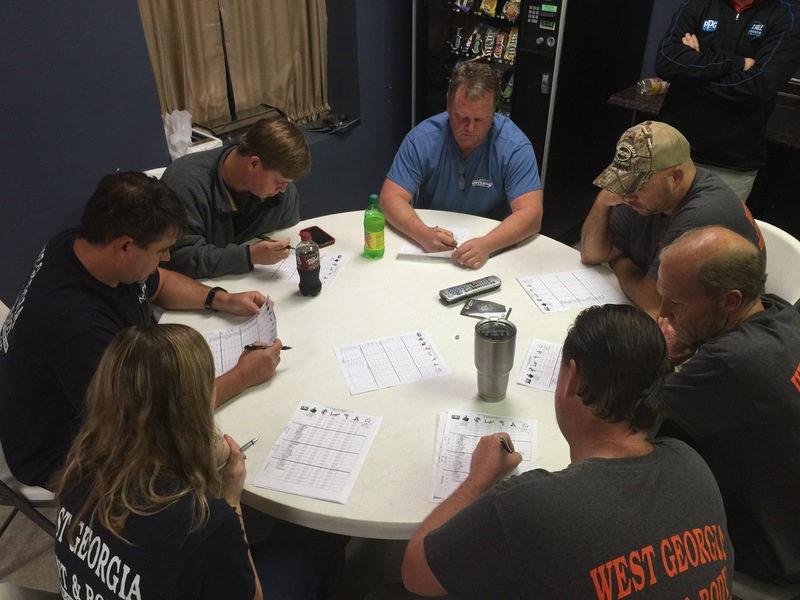 We recently worked with a shop on an SOP for morning release meetings. Here is what we developed. A. Estimators and department heads only. Keep the rest of your people working. B. Have a list. Pass it out at 4PM each day to allow people to prep for the next morning. Here is the concern…What’s going today, what’s going tomorrow and most importantly what’s late. D. Define a time limit for the meeting. We decided 30 seconds per total car in process was a good guide. If the shop has 30 cars in process the meeting time limit is 15 minutes. Remember we are only talking about the cars that are late, leaving today and tomorrow. Every car does not have to be discussed. E. What is discussed? For each car that is on the list, each department in order answers one question. “Are you holding this car up from leaving?” The only answer allowed from each department is “No” and “Yes” and if the department says “Yes” then they have to state “When” (time or date) so the only allowable answers are “Yes” & “No and When”. There is no “why”. Why leads to excuses and bunny trails. Why points at process problems, that’s a different meeting. Morning release meetings are vital to your business. We think you’ll agree once you try it, let us know how it works out for you.